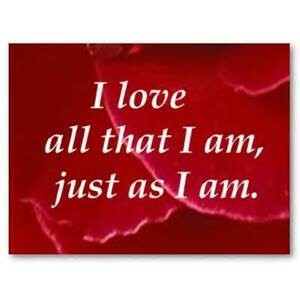 Self-Love is what we all strive for, isn’t it? As Executive and Life Coaches, we find that ‘Self-Love’ is one of the top ten Values sought by our Clients. What really bothers us deep down at a heart level in most everyday situations is that we do not really love ourselves, our worth, our unique skills and gifted talents well enough. Under each of these goals is a desire for Self-Love, to be the most loving, most generous and the most caring person. Through the PCMK™ Curriculum for Life Coach Training, we learn to reconnect with ourselves through self-love. This entry was posted in message-post and tagged Business Coach Training, Executive Coach Training, Life Coaching Certification, Self-Love on February 25, 2016 by Betska.